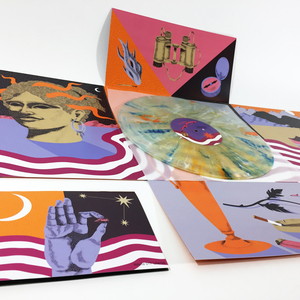 Vinyl Moon - Volume 17: Libertas 12"
Young Mister is currently working on a new album, but songwriter Steven Fiore wanted to share something new with everyone in the meantime. 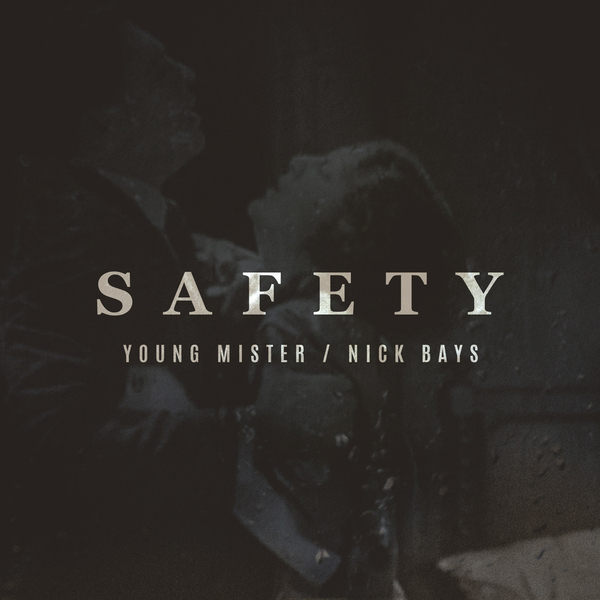 Fiore recently caught up with producer Nick Bays in Chicago, where the two found themselves experimenting together for this new track, "Safety". Nick and I have been friends and fans of each others' music for about 7 years now. We've had the "hey, we should write together!" chat so many times, but we were finally able to make it happen last fall when I had a couple days off after playing Chicago (Nick's home base). He's been doing more electronic inspired music lately, which is something I've always been curious about experimenting with. I came up with the concept in the car on the way to his place. After a few minutes of my best (still terrible) beatboxing to show Nick the idea I had in mind for the track, he quickly created the foundation for the song. We sipped brown liquor and bounced ideas off each other for a few hours and before we knew it, the song was done and we were eating celebratory Chinese food. This song won't be on the new album and it isn't a sound I plan to explore much further, but it was an extremely rewarding short-term departure. 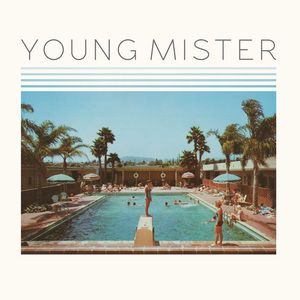 Young Mister will be hitting the road in March to play SXSW along with select dates throughout the across the southeast, and supporting Jump Little Children in April!